(Bloomberg) -- Italy’s top oil producer and Oman’s energy minister predict the latest oil rebound will stick. 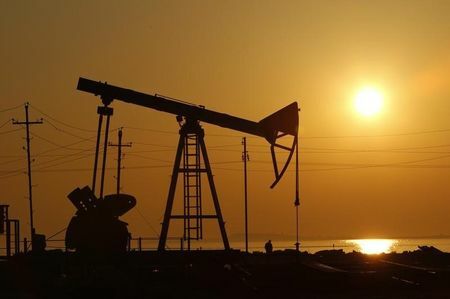 A few weeks ago, as global benchmark Brent crude briefly dipped below $50 a barrel, OPEC ministers were taking turns to remind investors that they would trim supply. That message, along with brightening prospects for U.S.-China trade talks seem to have worked, pushing the gauge above $60 a barrel and ending talks about an emergency OPEC meeting.